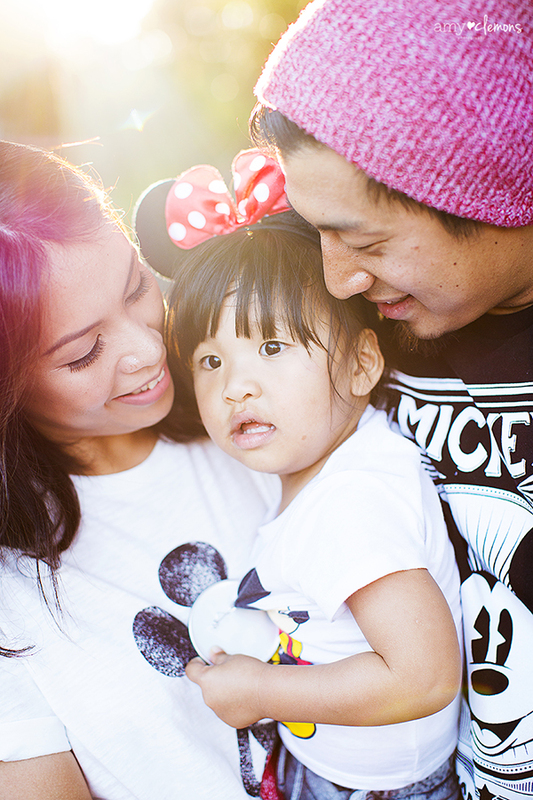 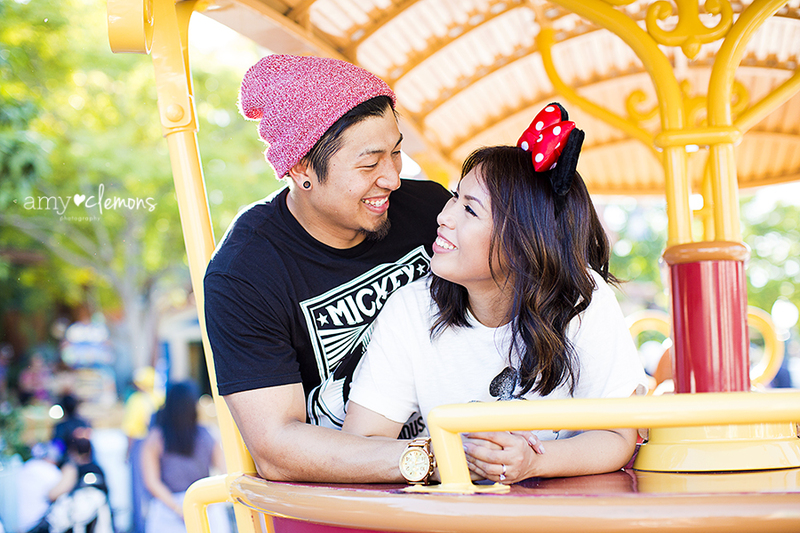 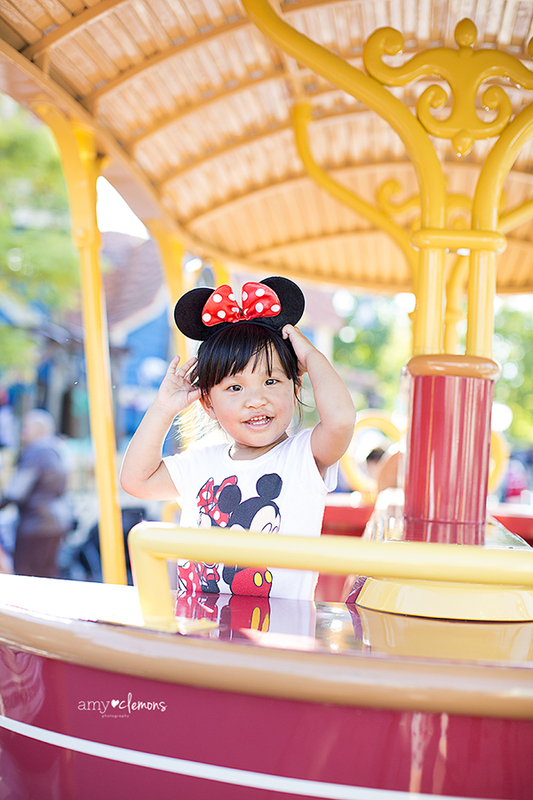 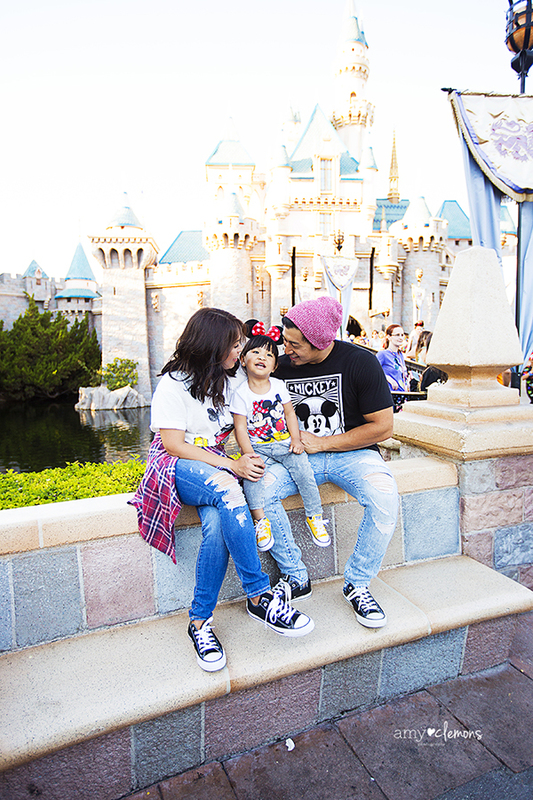 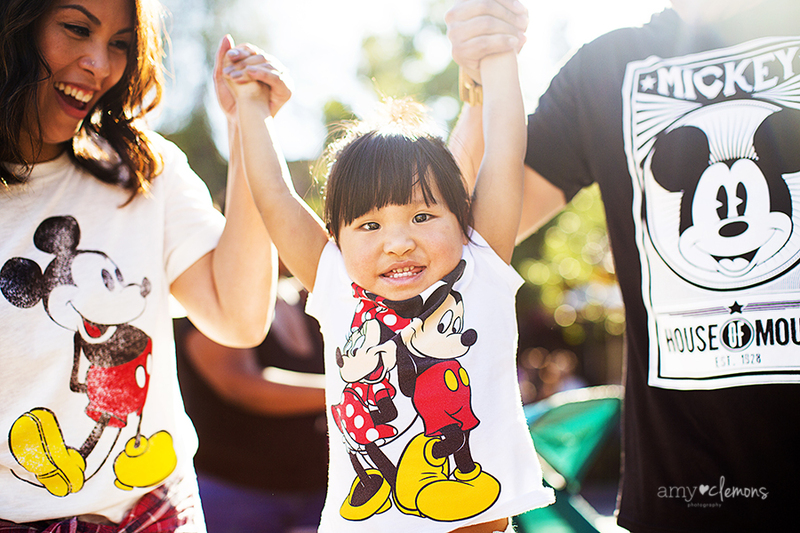 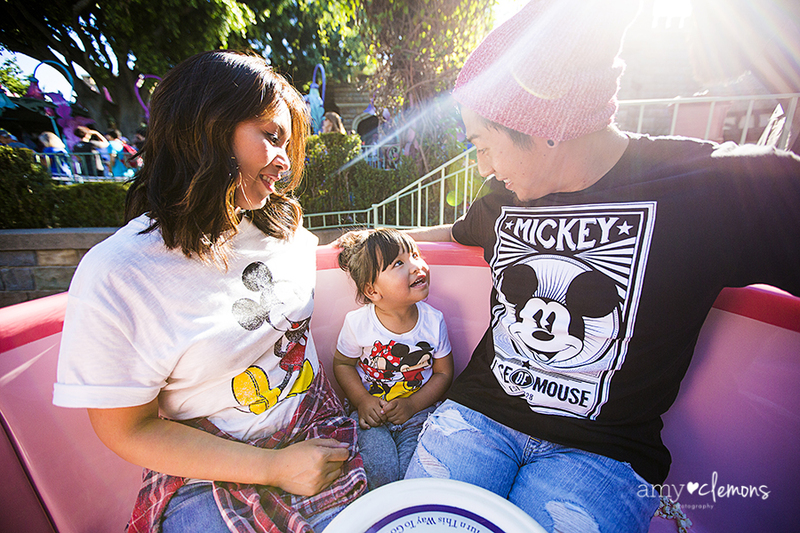 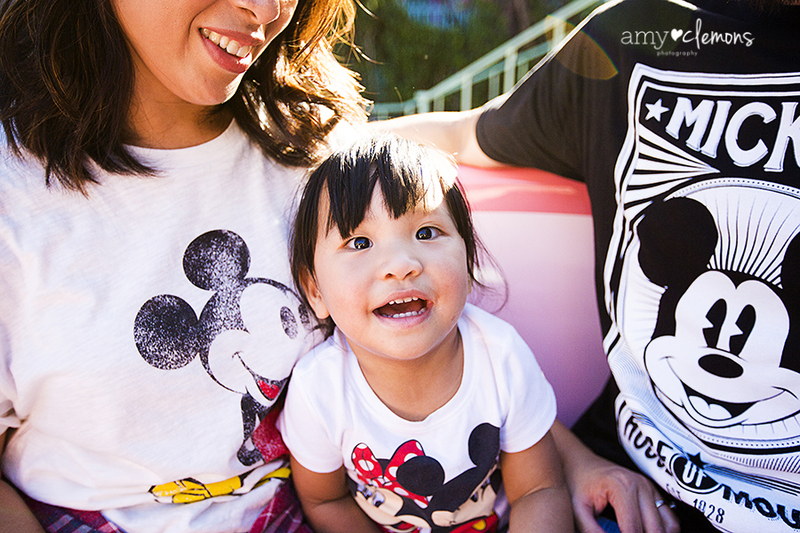 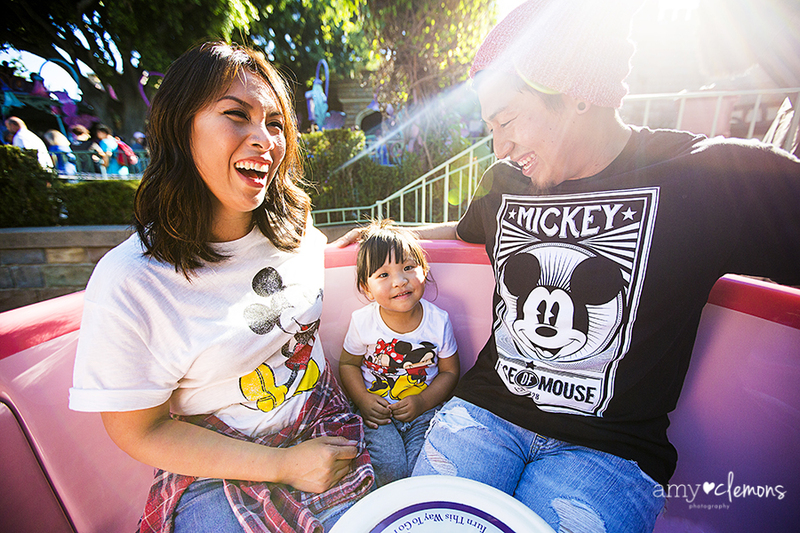 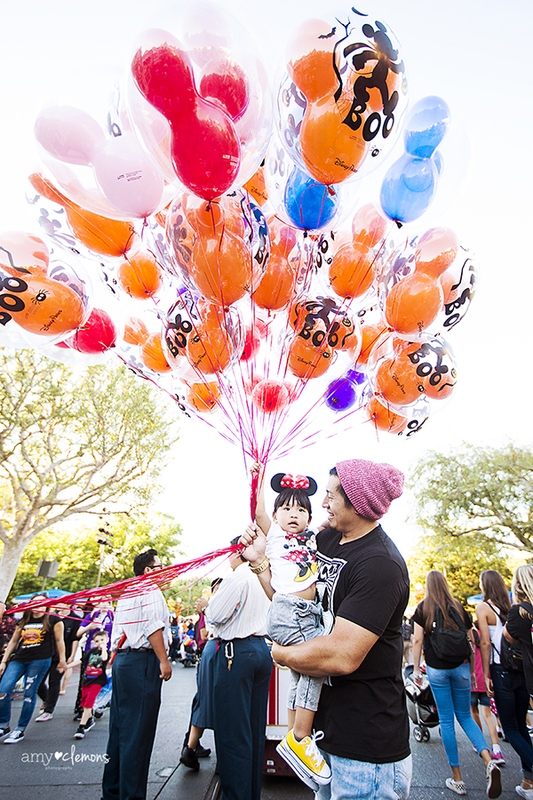 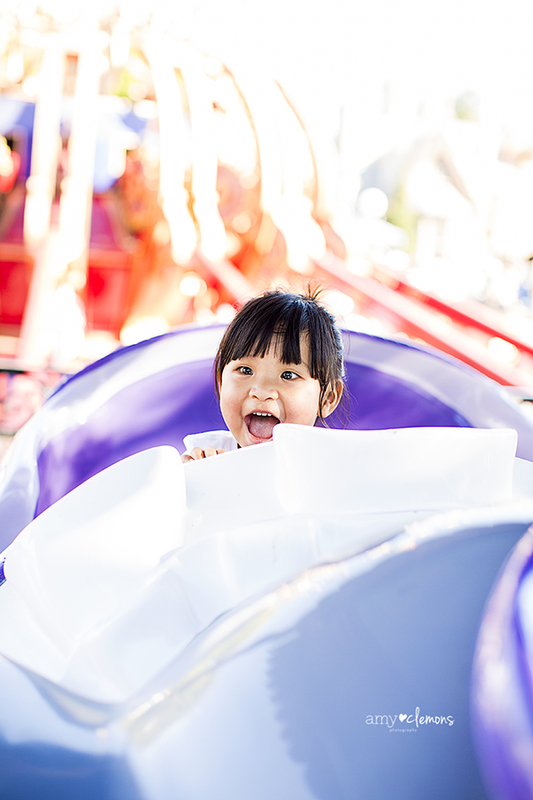 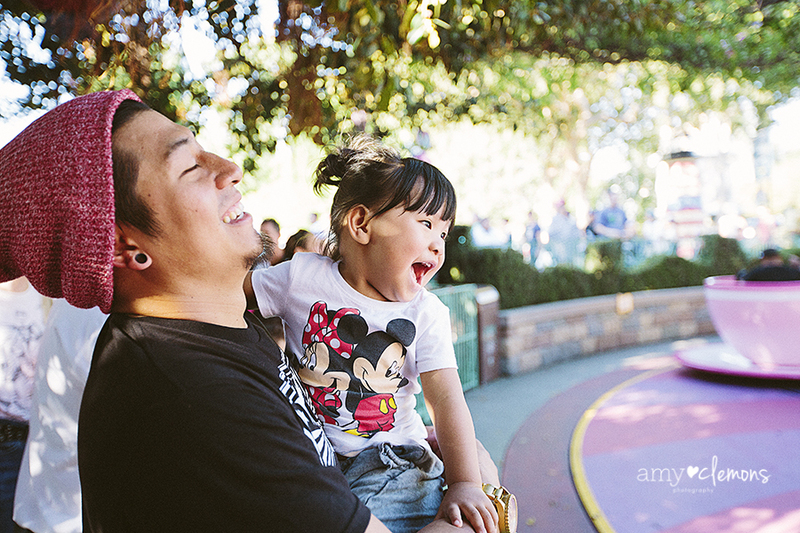 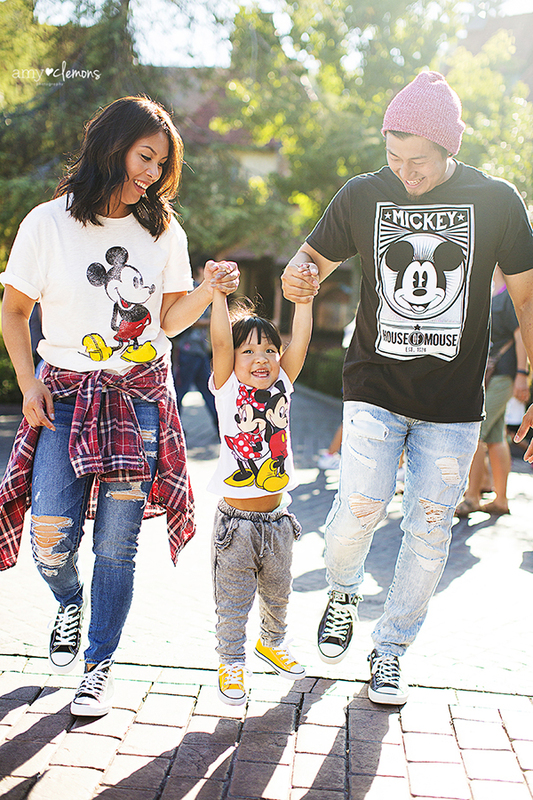 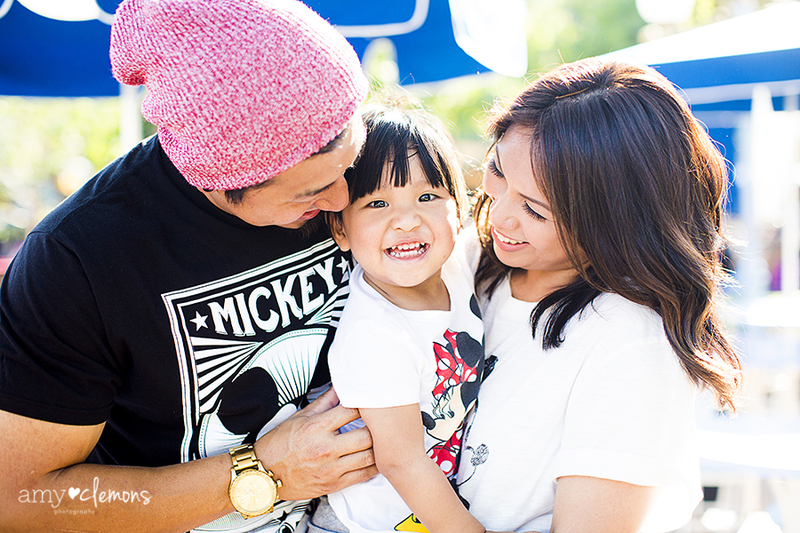 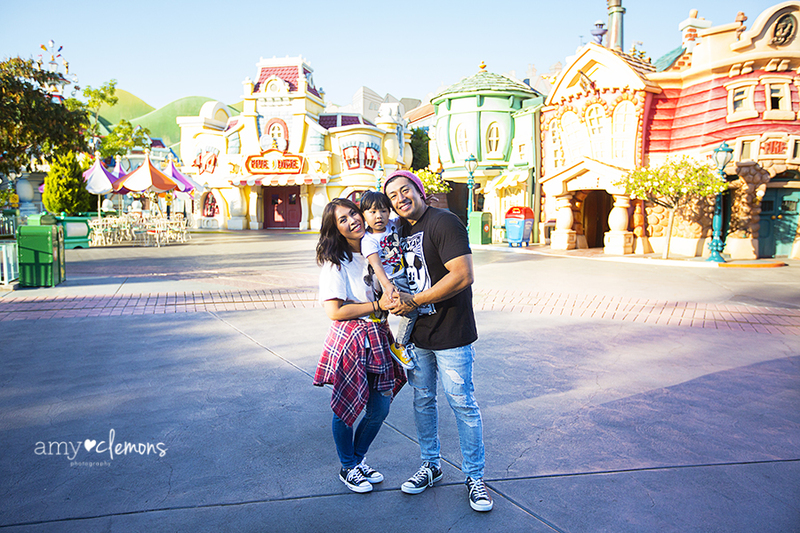 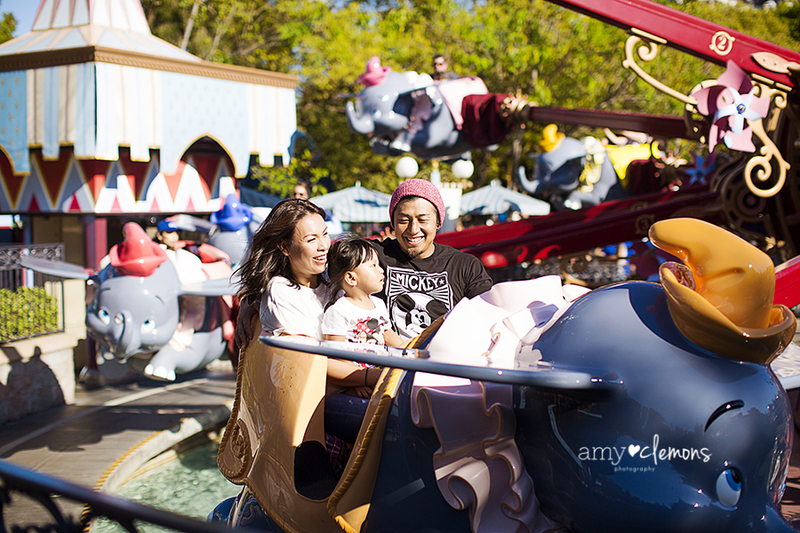 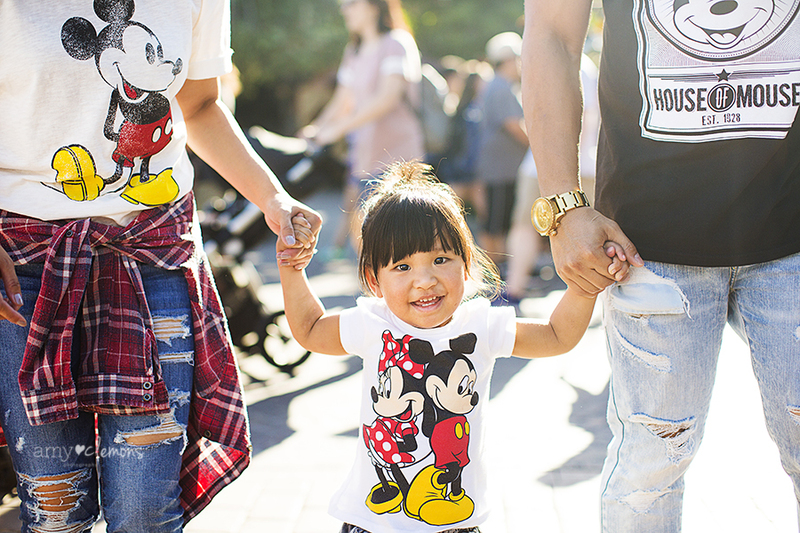 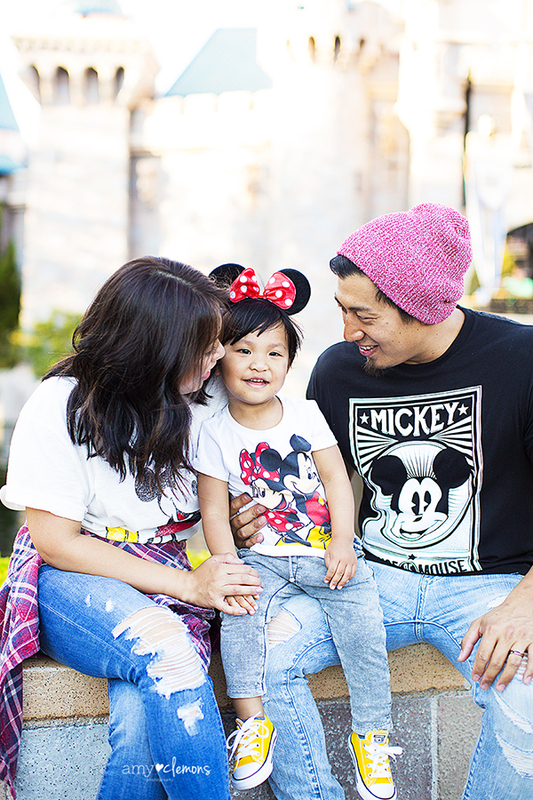 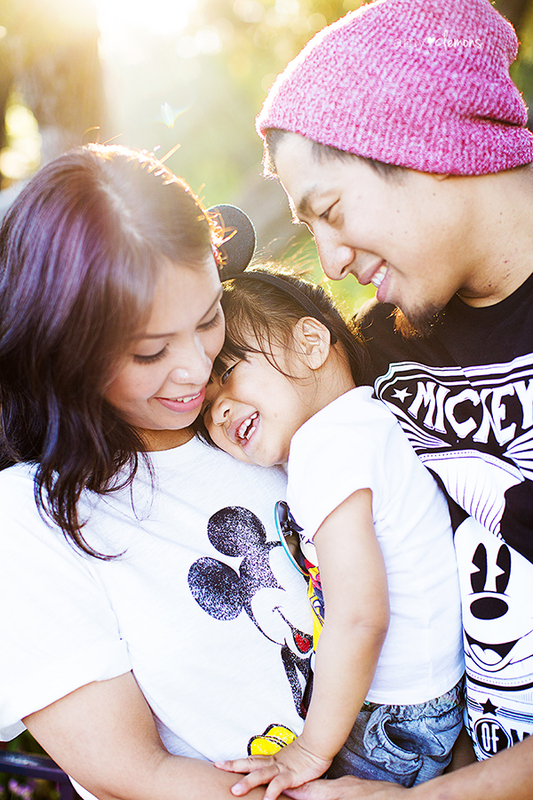 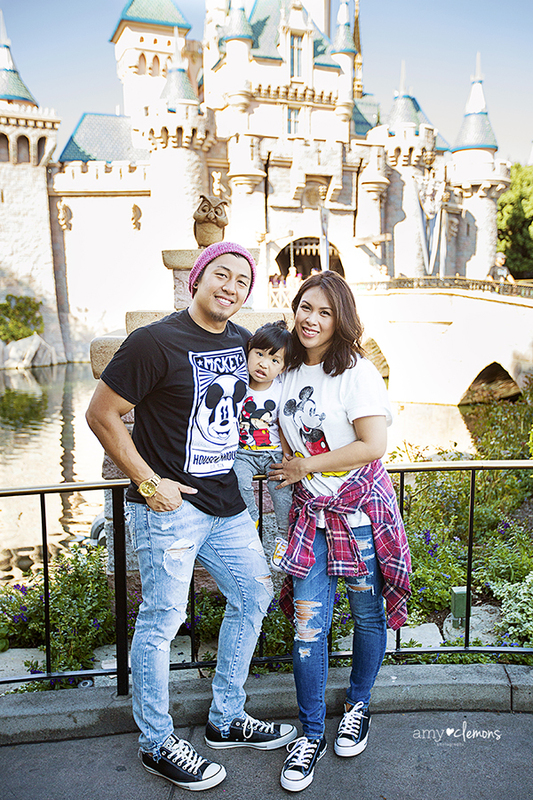 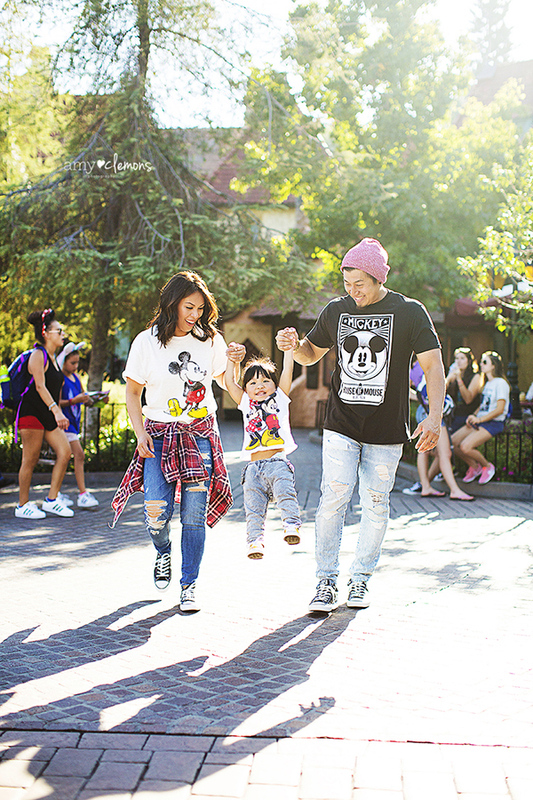 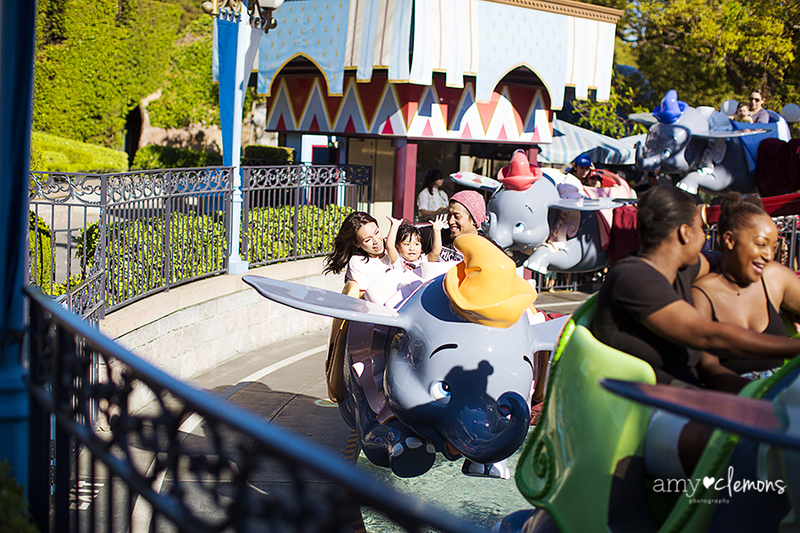 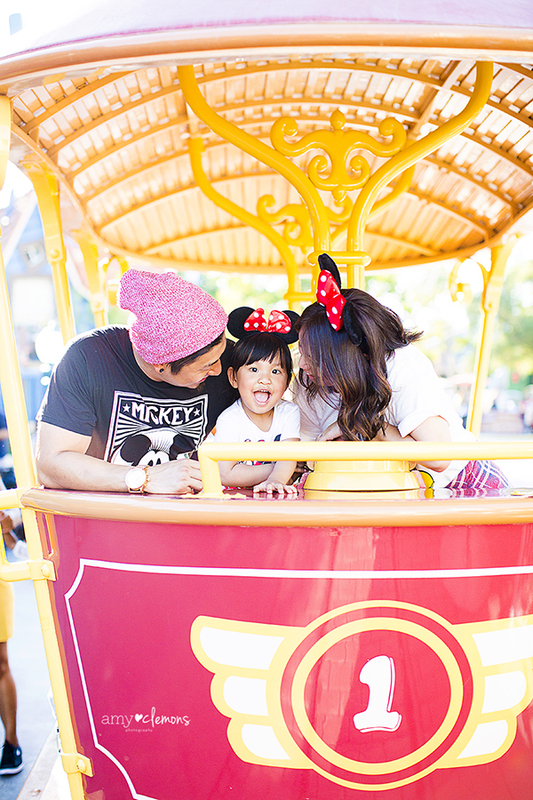 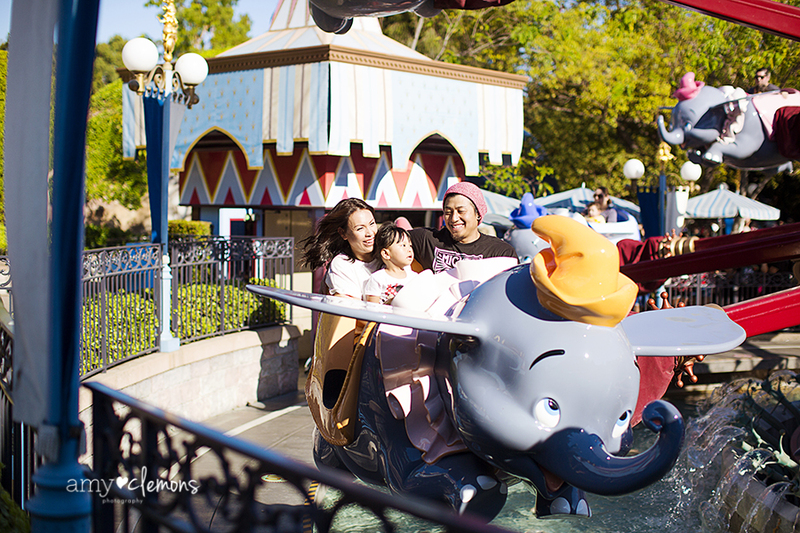 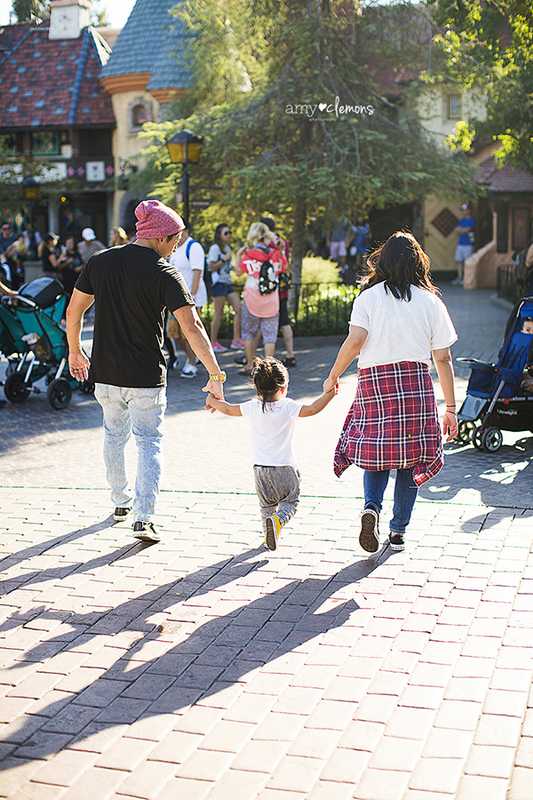 I love photographing families at Disneyland in Anaheim, CA. 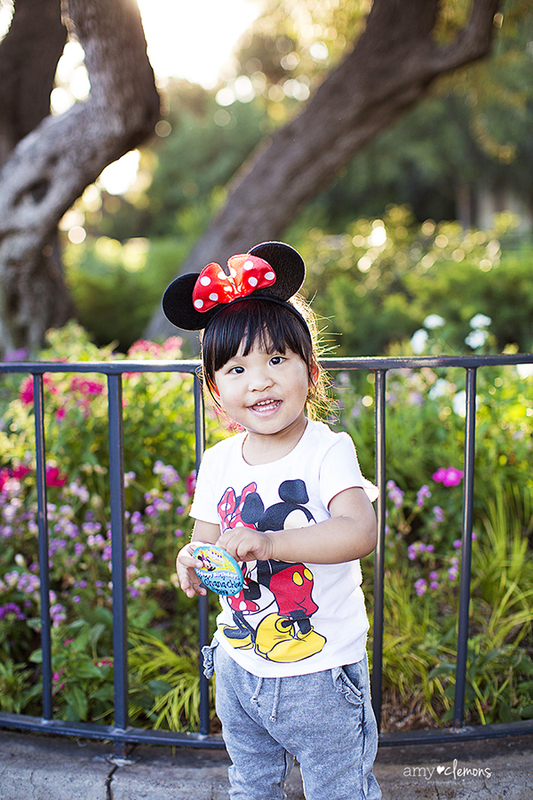 It’s such a great location for capturing magical memories! 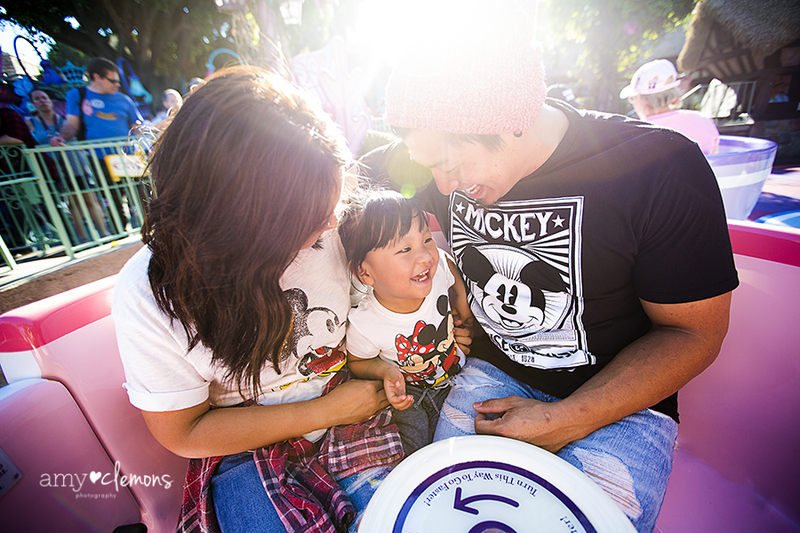 We are fortunate enough to live so close to be able to be in the parks all the time, and I love meeting new families who are vacationing here. 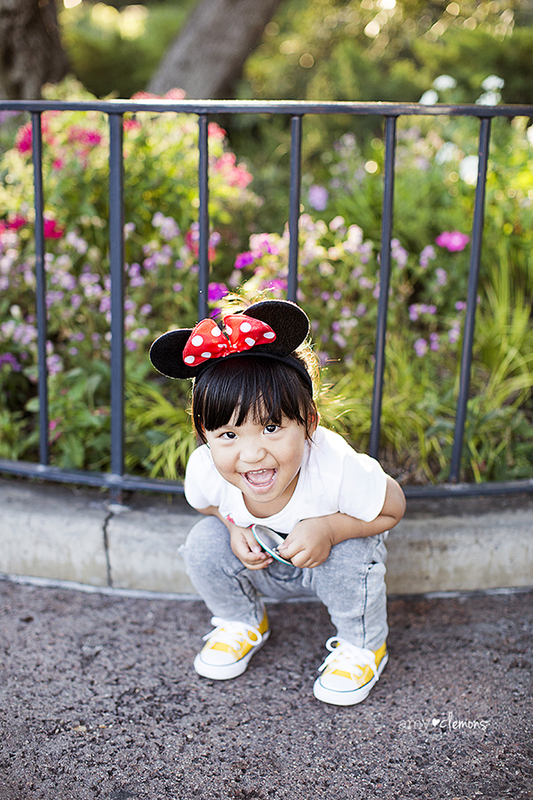 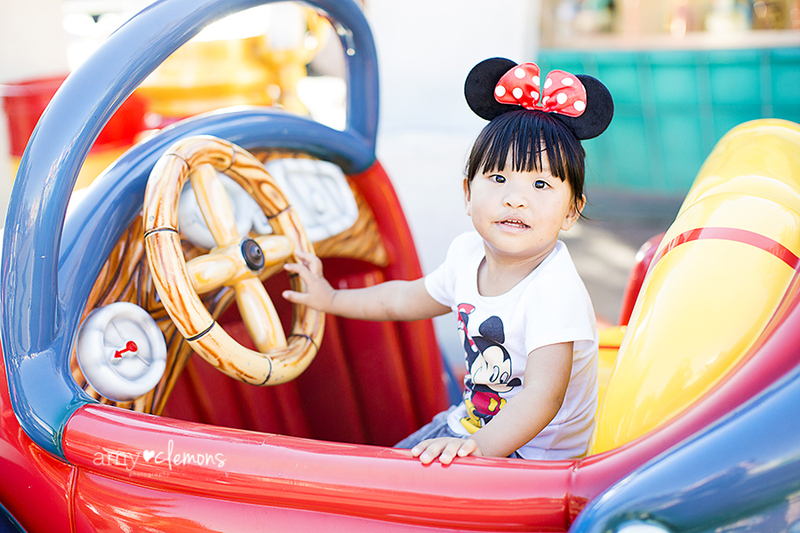 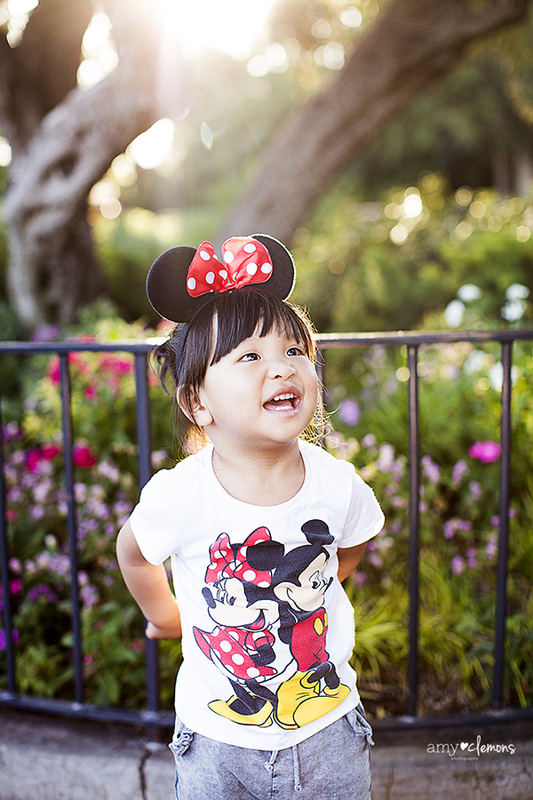 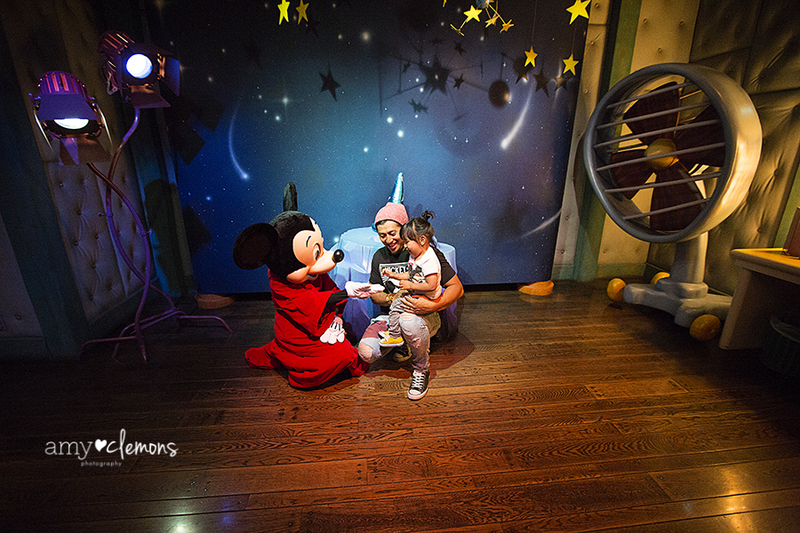 I had such a great Disneyland session with little Ohana and her parents!